The professional field of Sports Science Consulting diversely covers the analysis, interpretation and optimisation of sports performance. 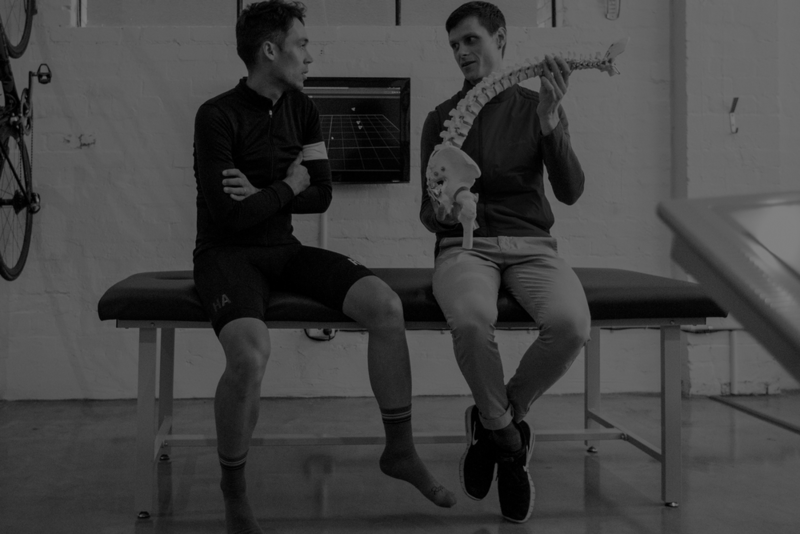 Adaptive HP is a local Melbourne business devoted to the application of Sports Science to the cycling community, through our cycling position optimisation services. Adaptive HP services the cycling community through applying our knowledge of biomechanics and exercise physiology. Our facility provides us the opportunity to offer uncompromised lab-based services and our partnerships offer the opportunity for cutting edge field-based aerodynamic testing. 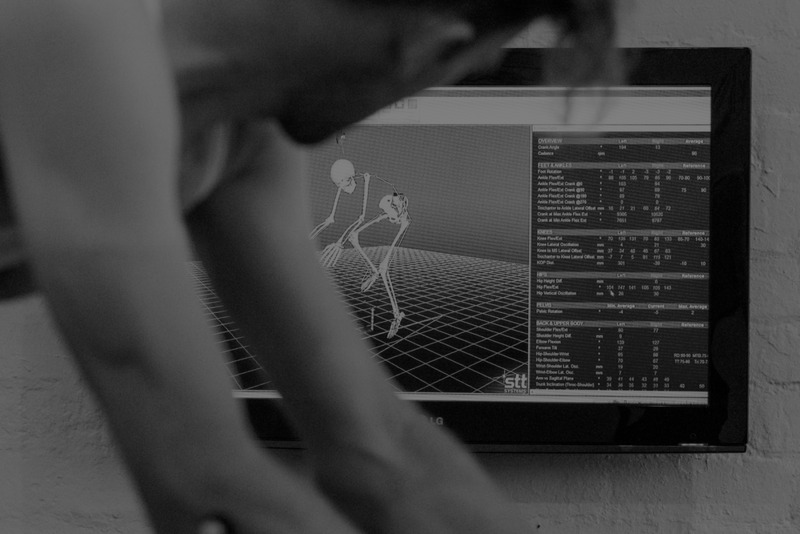 At Adaptive HP we use our knowledge of biomechanics and exercise physiology to understand the physical demands of modern-day cycling. 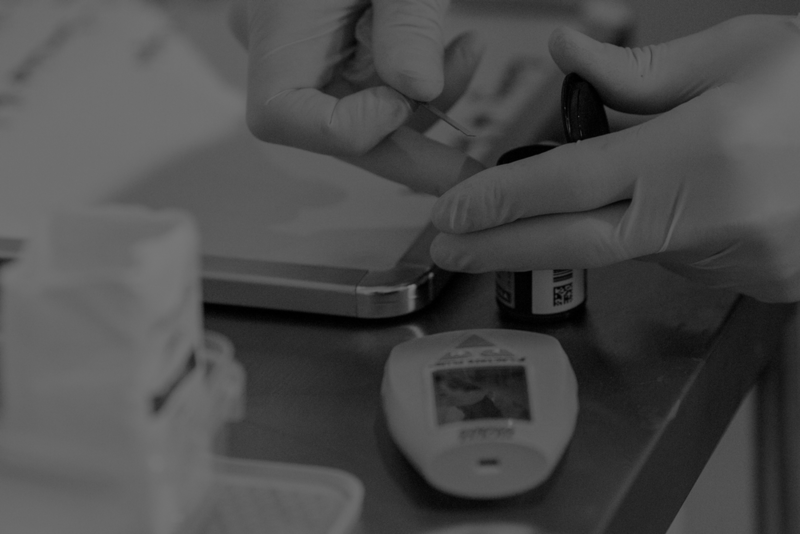 These foundations in Sports Science are applied alongside our clinical knowledge to better understand the needs of the athletes we work with, bringing sustainability in the sport we all love. When riding at even a moderate speed, 90% of the resistance to forward motion comes from aerodynamic drag. Up to 69% of that resistance is due to the air flow over the cyclist and the remaining is airflow over the bike and associated components. Equipment choice matters, but even more important is an athlete’s position on the bike. More and more, modern-day road racing is becoming more about speed and more about attention to detail. In the most basic sense, athletes need to be aware of the difference between the common road positions and the outcome in terms of aerodynamic efficiency.